An active, direct-loaded subwoofer, the 18“ CTA 118 SUB serves as the system’s powerful engine room. 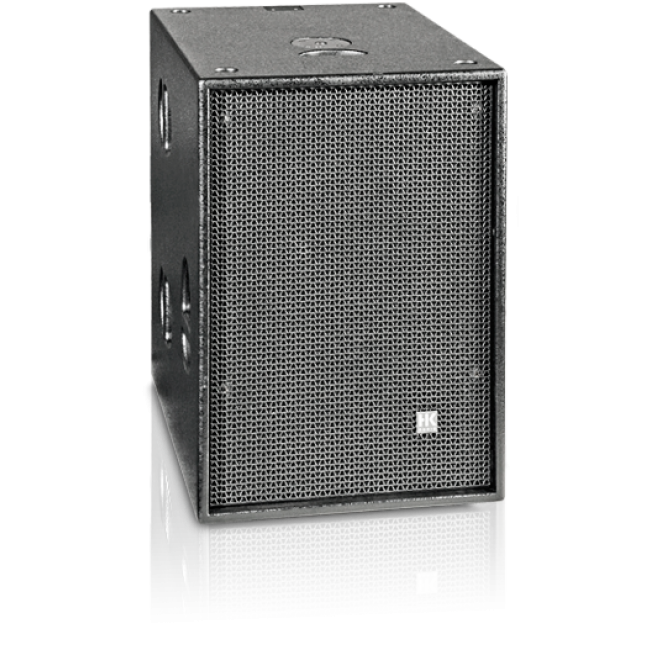 An active, direct-loaded subwoofer, the 18“ CTA 118 SUB serves as the system’s powerful engine room. All the required circuitry is on board, including a 56-bit DDO-Pro™ digital controller and two 1,000-watt RMS PWM power amps. 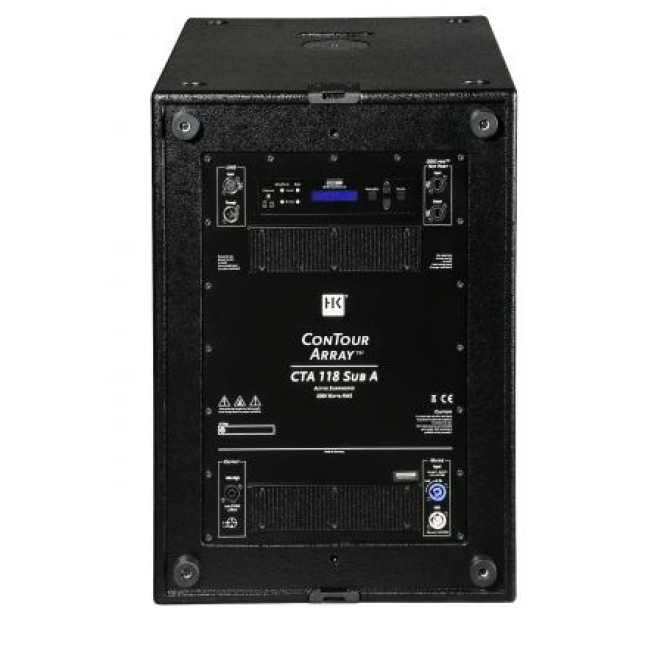 One of the power amps drives the subwoofer’s 18“ speaker; the other is configured by the controller to drive a CTA 208 mid/high unit or a ConTour Series™ CT 108, CT 112 or CT 115 enclosure. 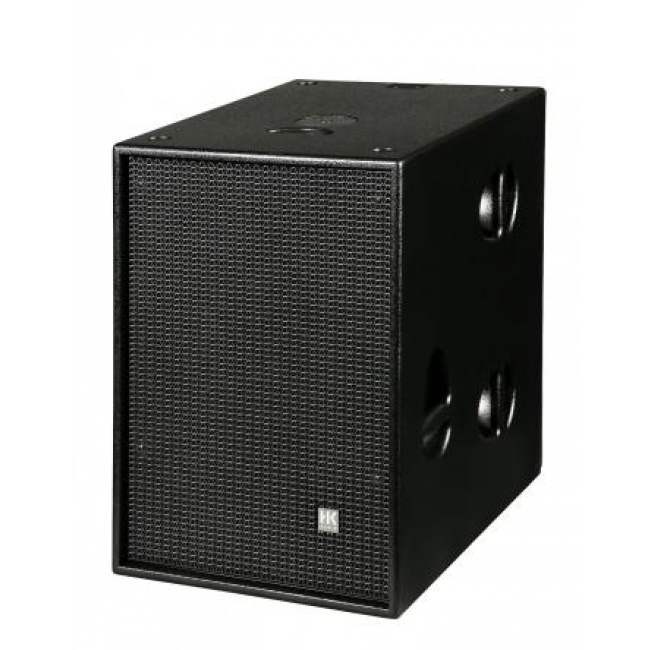 Packing a powerful punch, the CTA 118 SUB delivers low-ranging yet clearly defined bass response, rendering impulses with great accuracy and authority even when handling the heaviest loads. Filter presets have been devised for the various setups. They fine-tune the components of each configuration to work optimally with each other, ensuring peak system performance and reliability. Simply select the appropriate filter preset on the controller, and the integrated display will immediately indicate all information of relevance to the given setting. 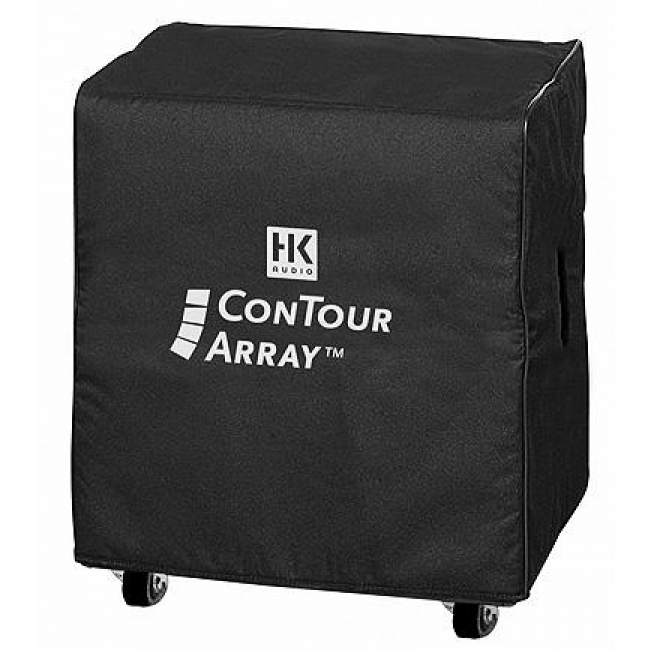 The internal electronic circuitry is shock-mounted on rubber grommets, while a dolly facilitates transport and affords additional protection against damage and dirt.